Winter brings cooler (although rarely below freezing) temperatures to Barcelona along with blue skies and sunshine, making it a favorite escape this time of year. If you’re in the Catalan capital in winter, here are some ways to take advantage of the cold weather and holiday spirit. Join a local for a Christmas tour through the Old City, which is always adorned with festive holiday lights. Warm up with an interactive cooking class, where you’ll learn to prepare dishes like paella and Spanish tapas. Soak up the sounds of a Spanish guitar concert inside the UNESCO World Heritage–listed Palau de la Música. 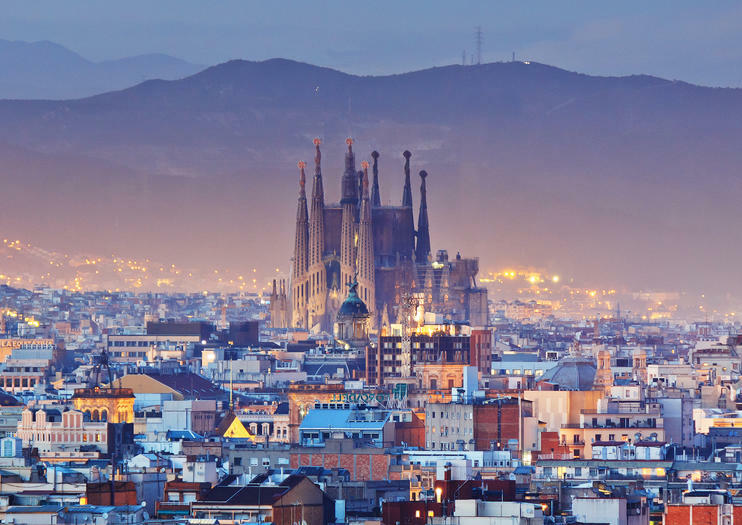 Buy a Barcelona Card, which offers free or discounted entry to more than 20 top attractions around the city.